NEW!! !The latest disc for 2019 year. 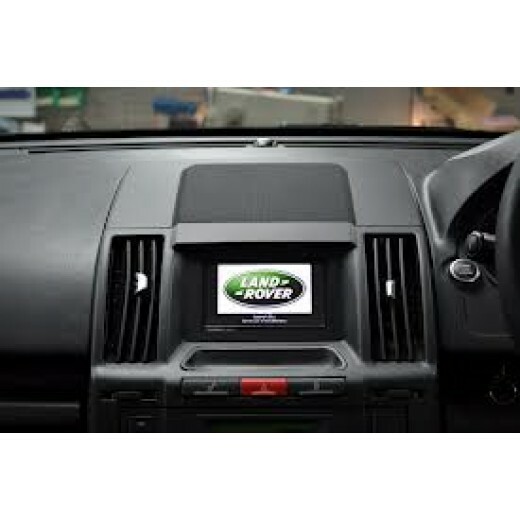 This newly updated map of Western Europe for your Land Rover FreeLander 2 navigation system covers millions of square kilometers and many points of interest. In addition to precise routes, these clear, rich maps feature many POIs: golf courses, theatres, hotels, car lots and much more making this latest edition of Land Rover FreeLander 2 digital map the perfect guide to traveling through Western Europe. Ordered disc on 1/2/2018 and it arrived on the 2/2/2018 and was installed and working in less than 20 hours from the point of ordering.Great service and a quality product at a sensible price.I will be a returning customer for future updates.Reccomended. Ordered and it arrived next day....less than 24 hours! 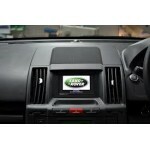 Popped it in my freelander 2 and all worked fine. No issues at all. Superb product, great price and delivery. I will certainly recommend to friends and family and be purchasing my update from you. Thanks Guys. The only reason I have given it 4 stars instead of 5, was the time it took from ordering to delivery. Not all SatnavDisc's fault. As far as the product was concerned exactly as I required. I left the engine running as instructed, took the old DVD out then put the new one in; I got in the front seat, pressed the "Navigation" button followed by "I Agree" and it was all up and running. I thought that was too quick so I checked a new road layout to see, and it had updated. Fantastic product at a fantastic price - Well done. I will buy from SatnavDisc again when I need another. Excellent A1 service, instruction communication & price, ordered on the 21st, up & running on the 23rd. only takes a couple of mins. Well Pleased. 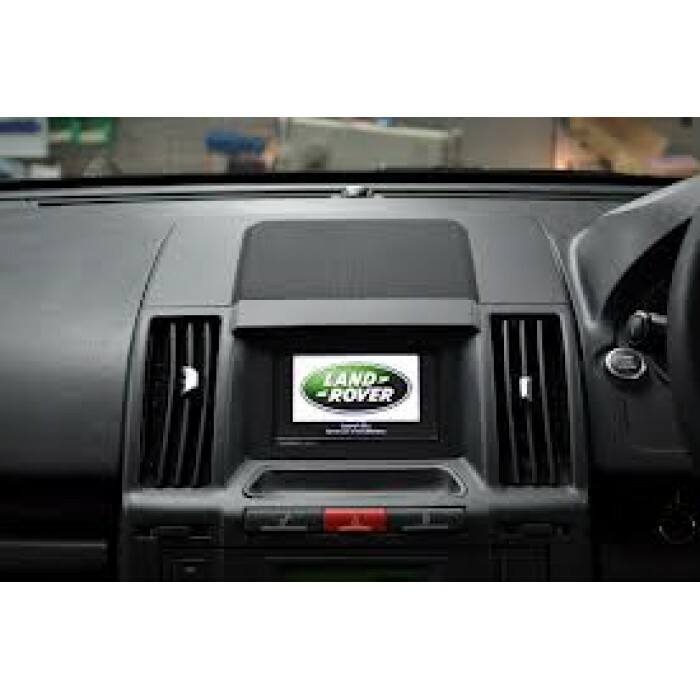 LEXUS PREMIUM NAVIGATION SD CARD SAT NAV MAP UPDATE 2018 LATEST 2018-2019 &nbs..